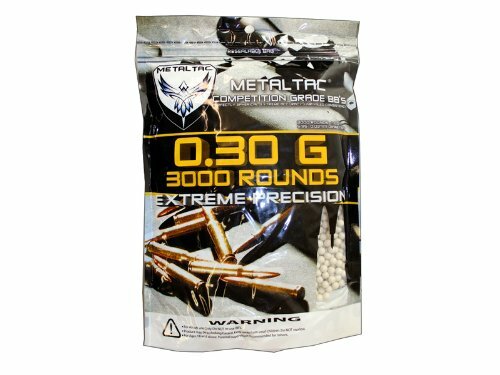 No matter what kind of Airsoft gun you may have, one thing is certain you need ammo. The more the better. Do not run out of ammo just when the fun starts. 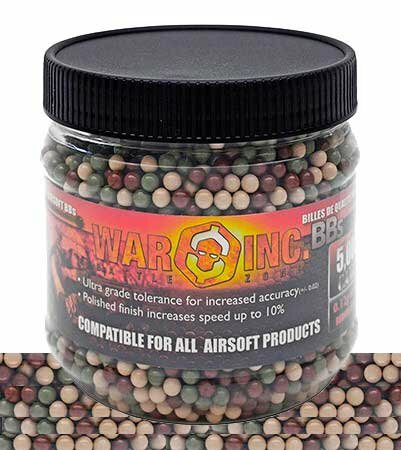 Stock up on Airsoft BBs now. Get enough to outlast your fun. Check out our precision BBs for your Airsoft Gun. We spend time finding the best airsoft BBs to make sure you get maximum value for maximum fun. 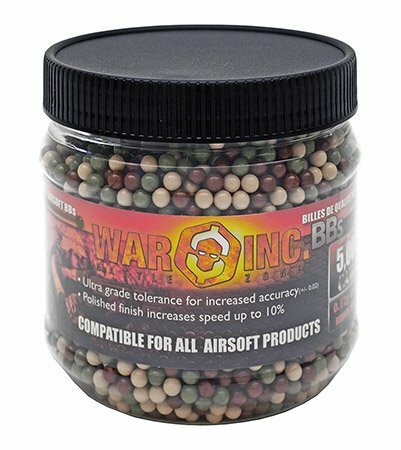 Order today this huge jar of 5000 precision airsoft BBs. These will fly farther and faster thanks to the double polished BBs. Features: Premium Grade BBs ,Increased Accuracy, Polished Finish, Perfect For All Airsoft Guns. Includes: Ultrasonic 5,000ct. 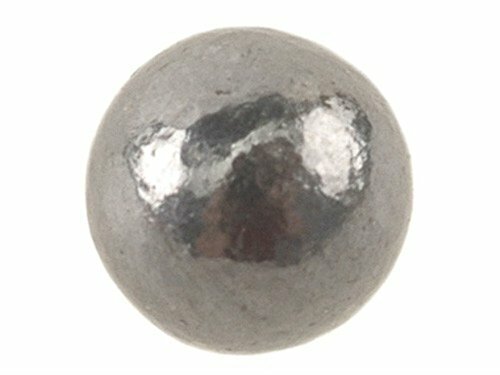 .12g Camo BBs, Caliber: 6mm, Capacity: 5,000 Rounds, Weight: 0.12g, Color: Camo.